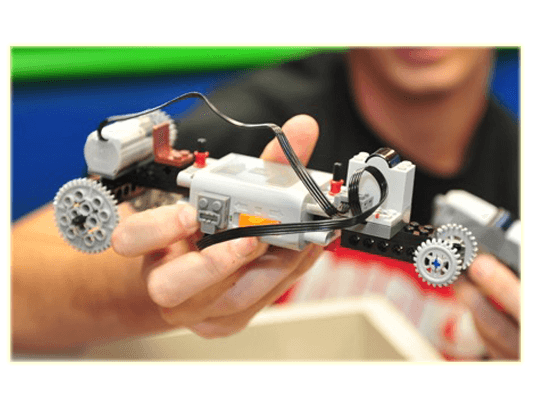 Bricks 4 Kidz® school holiday workshops are a fresh and fun way for kids to spend their school or holiday break on the Sunshine Coast! 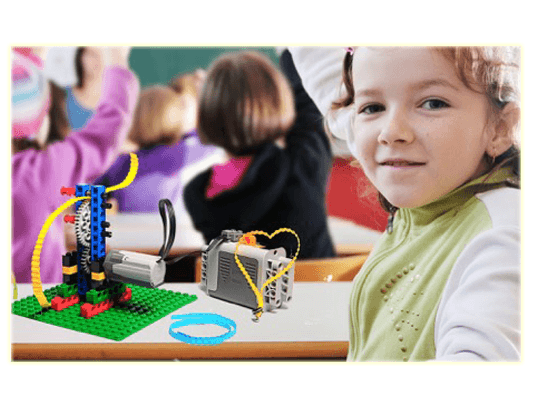 Children will enjoy using LEGO® Bricks to build specially-designed models, play games, explore the world of engineering, architecture and movie-making. 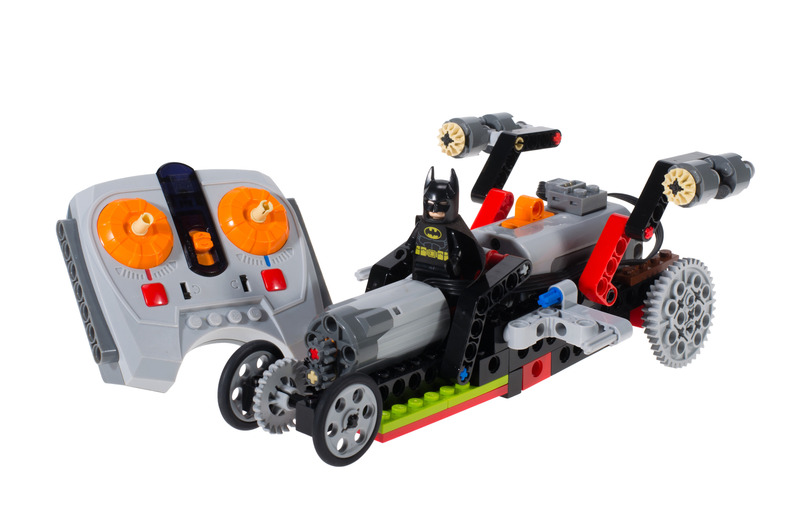 Bricks 4 Kidz® can bring a non-stop incursion with LEGO® Bricks to your OSHC or Vacation Care Centre. 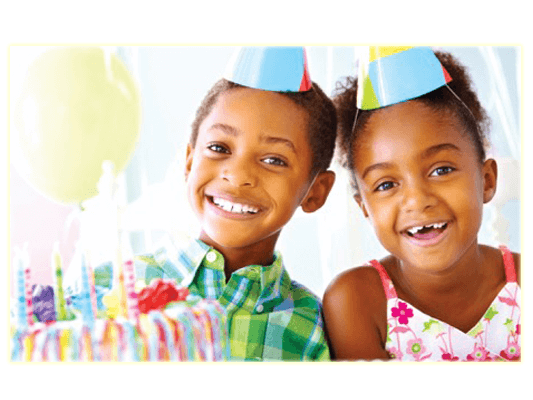 School Holiday Workshops Available NOW! Each unit teaches an aspect of Science, Technology, Engineering and/or Maths. 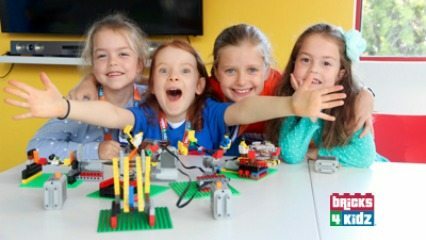 Our programs provide an extraordinary atmosphere for students to build unique creations, play games and have loads of fun using LEGO® Bricks! 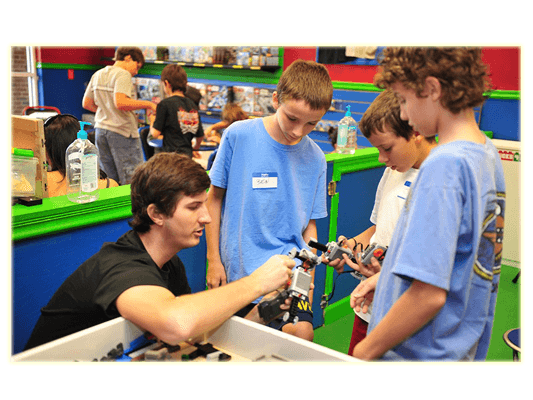 Programs are built around our proprietary model plans, designed by engineers and architects, with exciting themes such as Space, Construction, and Amusement Parks. 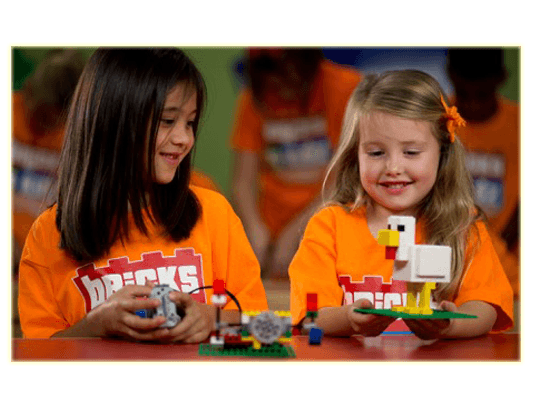 At BRICKS 4 KIDZ®, we believe that kids learn best through activities that engage their curiosity and creativity. Our programs provide a safe, relaxed learning environment where initiative is invited and self-expression is celebrated. Model building provides opportunities for problem-solving and helps kids develop an appreciation for how things work. LOOK OUT FOR OUR SCHOOL PROGRAMS IN TERM 2! 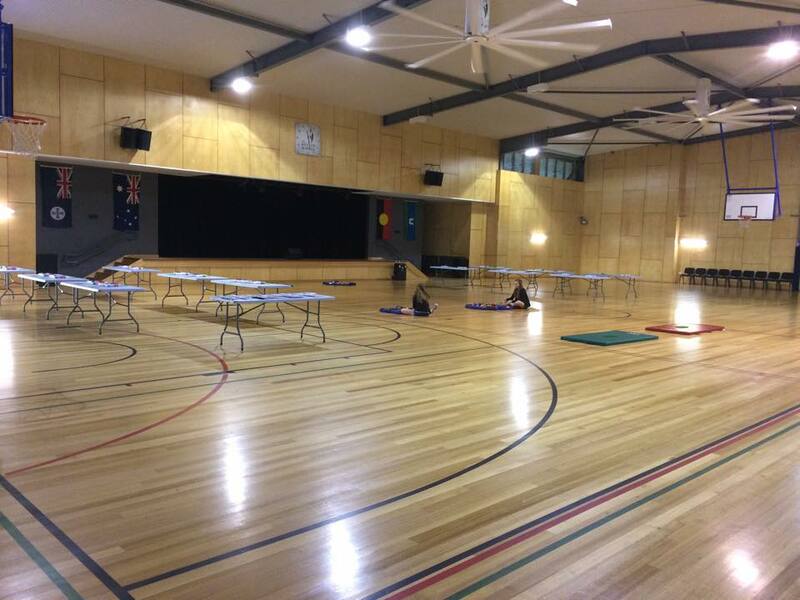 Bricks 4 Kidz (Sunshine Coast, QLD) recommends Noosa Leisure Centre. Great fun with the battle bots as a grand finale for the Grade 8 Digital Technologies students at St Johns College!! !